The Mexican Spotted Owl lives here. It’s chocolate-brown bird with white spots and a threatened species protected by federal law. This night burn is designed around the owl’s needs. 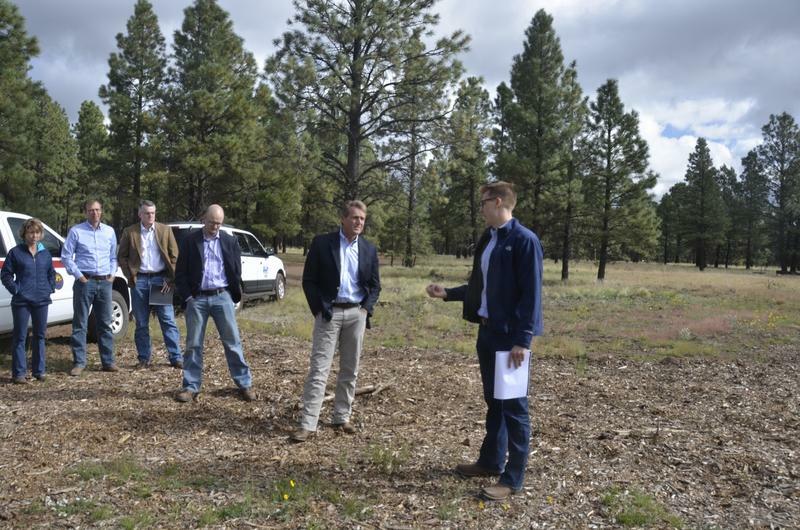 Andrew Hostad of the Coconino National Forest says that’s a shift in forest management. 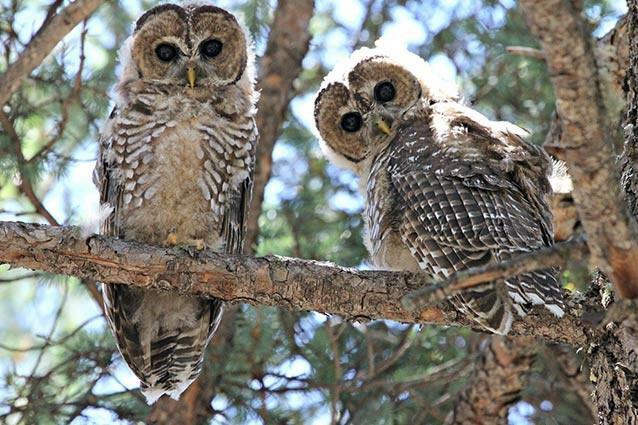 “These burn units, because they’re the Mexican Spotted Owl habitat, traditionally fire has been kept out of them for an extended period of time,” Hostad explains. Because of that old policy, this forest is packed with fuel, primed to blaze in a catastrophic wildfire. That would be bad for owls and a lot of other species, including people who live nearby. Hostad says tonight’s burn is part of an experiment to see if prescribed fire and owls can coexist. Night burns allow for cooler weather and higher humidity to keep the fire from getting too intense. That’ll leave dead snags for owls to nest in and downed logs that shelter mice. 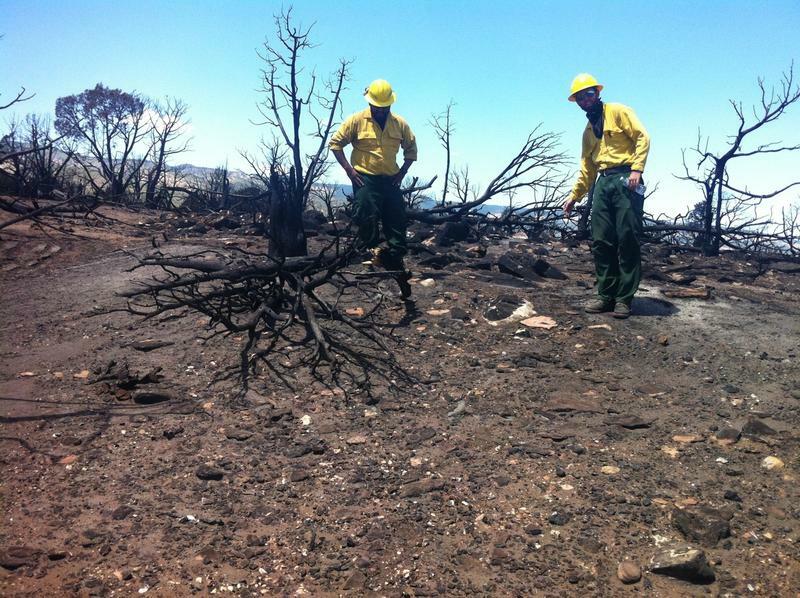 Hedwall will check five burned areas and five unburned areas, as well as a few spots slated for mechanical thinning. Joe Trudeau of the Center for Biological Diversity supports the experiment.  “These treatments on the Coconino are one of the first steps in that direction of really taking an objective, science-based approach to this,” he says. That support is another shift in the spotted owl’s story. 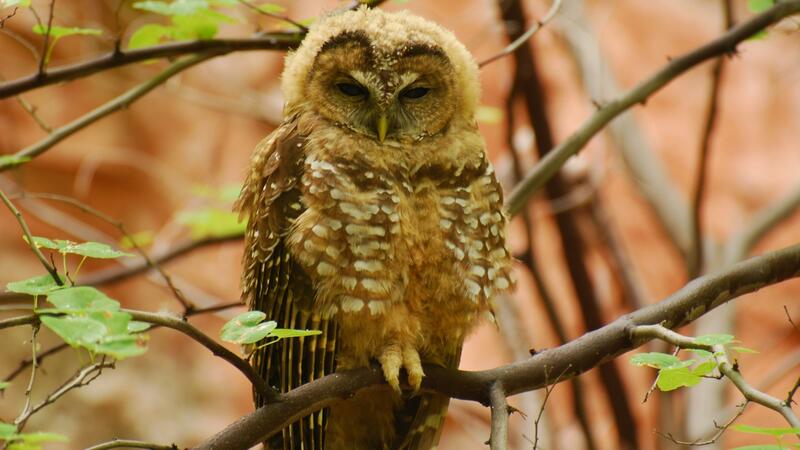 The Center and other environmental groups have sued the Forest Service in the past to keep logging out of the owl’s habitat. But Trudeau advocates a careful approach to prescribed burns and mechanical thinning. “I don’t think we’ll see recovery of the spotted owl in our lifetimes without really returning fire to the landscape in a meaningful way,” Trudeau says. 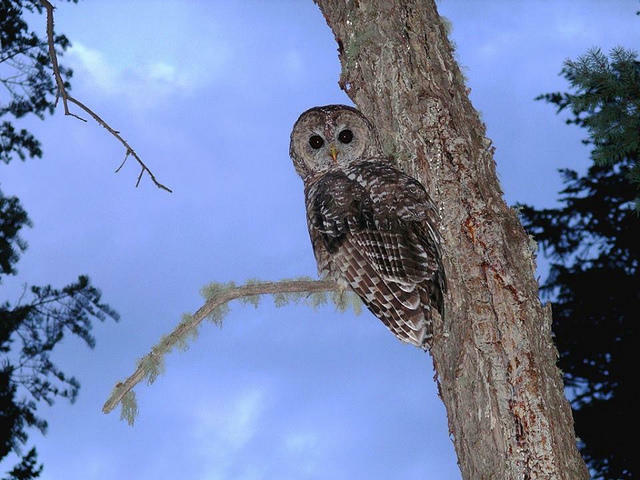 Prescribed burns in spotted owl habitat will wrap up tonight. Biologists will collect data over the next several years to share with forest managers. 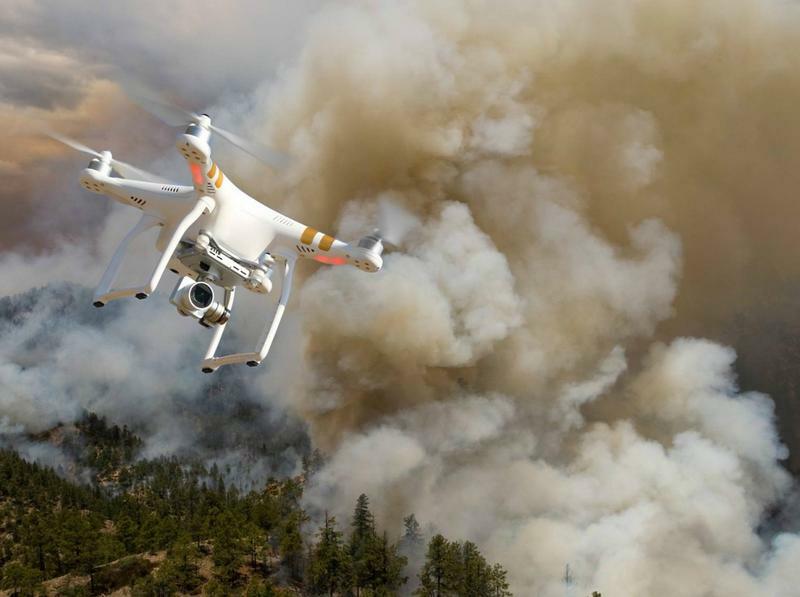 Two prescribed burns are planned this week south of Mormon Lake on the Mogollon Rim Ranger District and the Flagstaff Ranger District, both in Mexican spotted owl habitat. Wildfires in the West have gotten bigger and more intense over the last 40 years. The amount of land area burned has increased six-fold. On the Colorado Plateau, fires strip away plant life and open up a window to the past, revealing information from thousands of years ago.